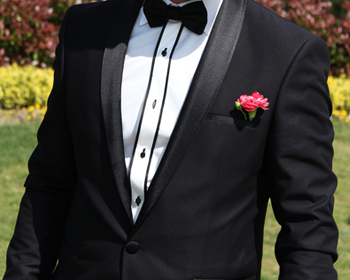 Thier Work Is Absolutely Fantastic, Thier Tuxedo Are Of Finest Quality And Material. Fitting Was Perfect. 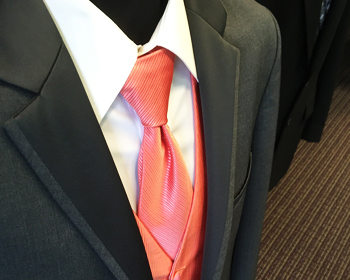 We Have Rented Tuxedos 6 Times From You Guys And Each Experience Was Positive. But Your Company Is Far Better Than Others Who Are In This Business. We Thank You For Your Service. 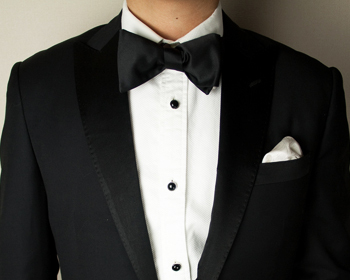 A Dinner Jacket Or Tuxedo (American English, Also Colloquially Known As “tux”), Dinner Suit, Or Dj Is A Formal Evening Suit Distinguished Primarily By Satin Or Grosgrain Facings On The Jacket's Lapels And Buttons.